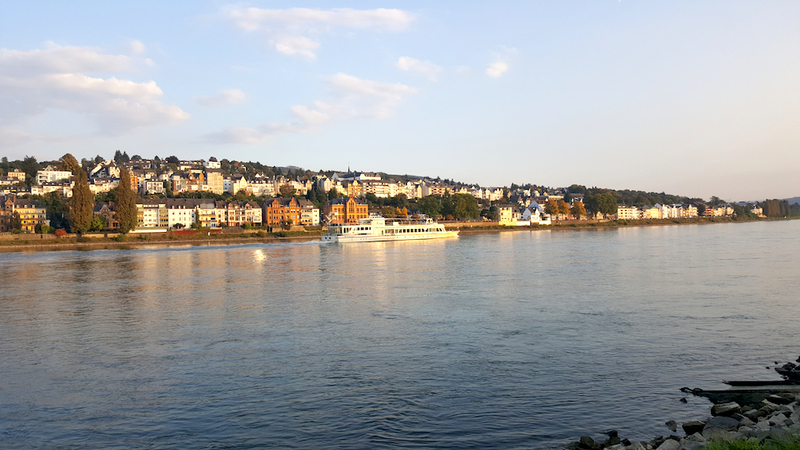 If you want to get a breathtaking view of the Rhine River, then consider visiting Koblenz, a town that sits on the edge of the Rhine. 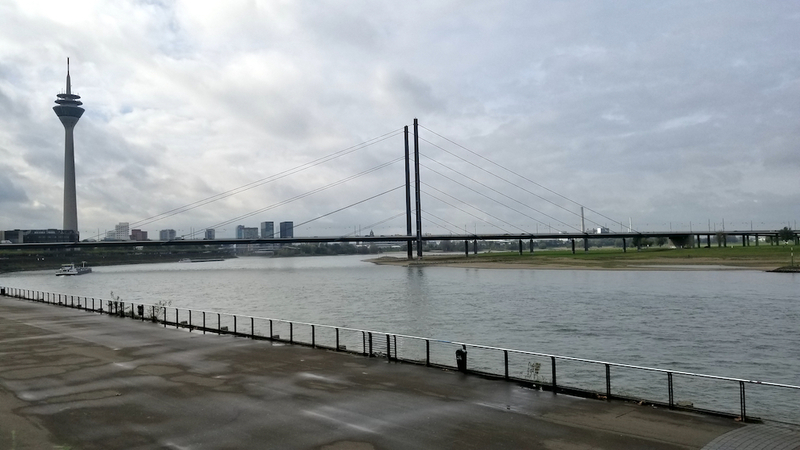 Frankfurt is the first German city I ever visited. I actually visited it on a Sunday and all the stores were closed. So I just walked around and enjoyed the architecture. You can do this too as well as enjoy walks along the Main river and across its bridges. Plus there are small neighborhoods to explore as well. I think you’ll like this city as much as I do. 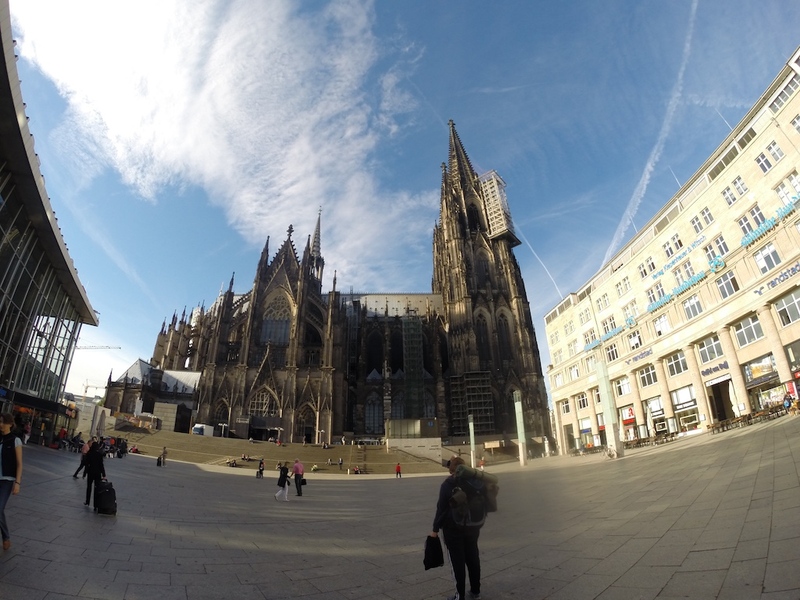 And its the financial capital of Germany and the capital of its region. 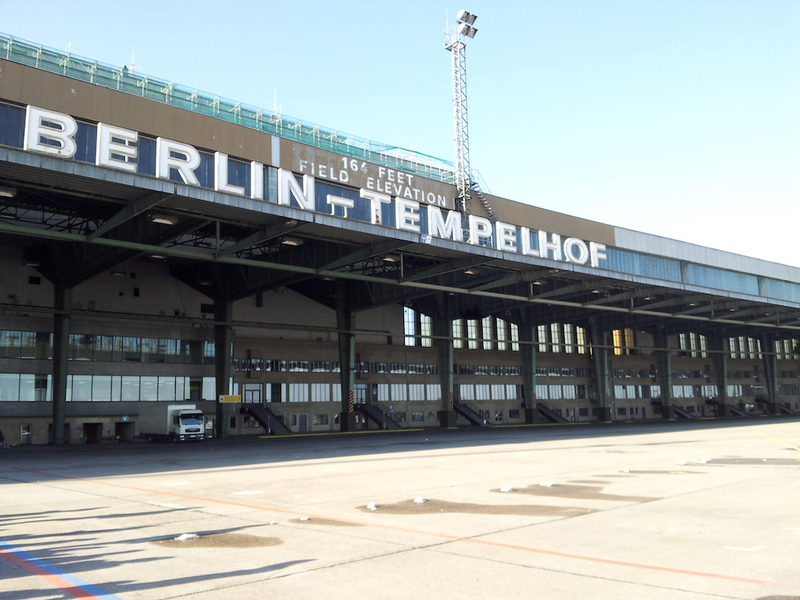 Berlin-Tempelhof Airport is, well was one of the three airports in Berlin. This is the one that was ran by the Americans and there’s still a basketball court on the top floor. Today, you can do paid tours of the airport facility and they also have concerts there. Plus the runway and airport tarmac and apron are all now a huge park right in the middle of the city. 239. 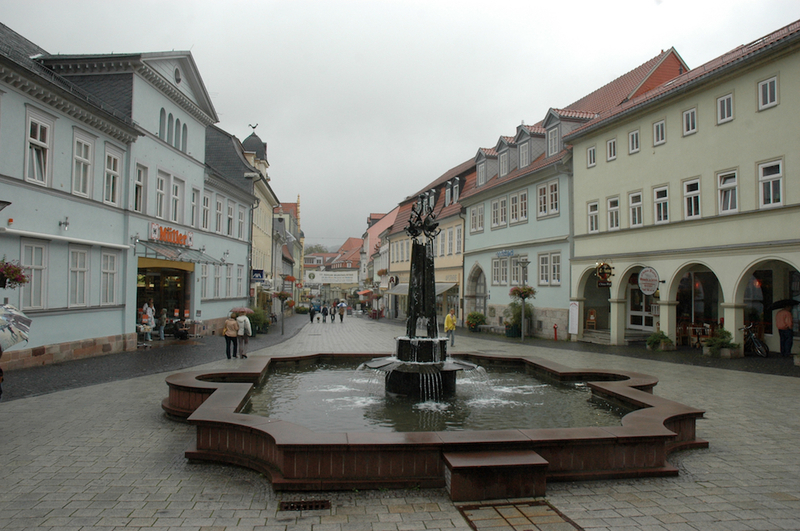 Suhl is a small town in the center of Germany that’s surrounded by mountains and sits in a forest. It’s so green and getting there is half the fun. 203. 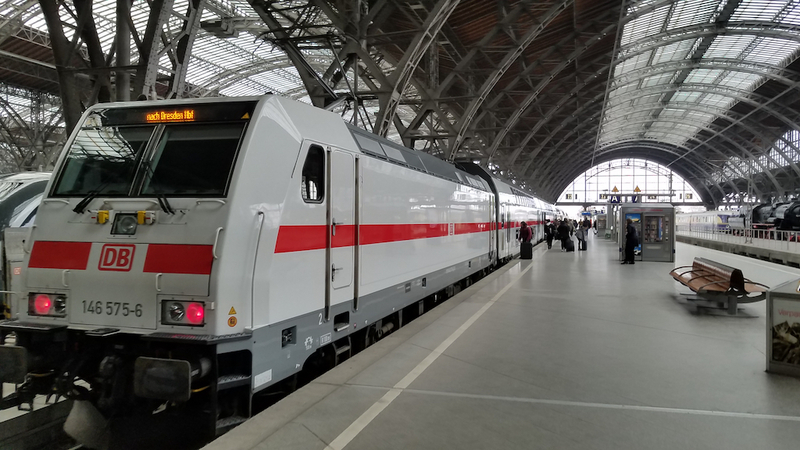 Leipzig, Germany is in the Saxony area. 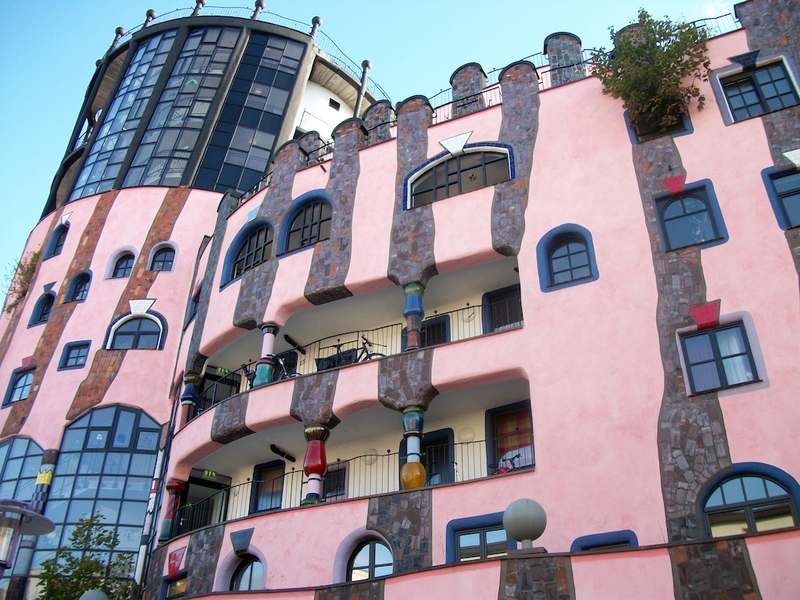 It’s not one of the places in Germany that comes to mind to visit, but it should be on your list. 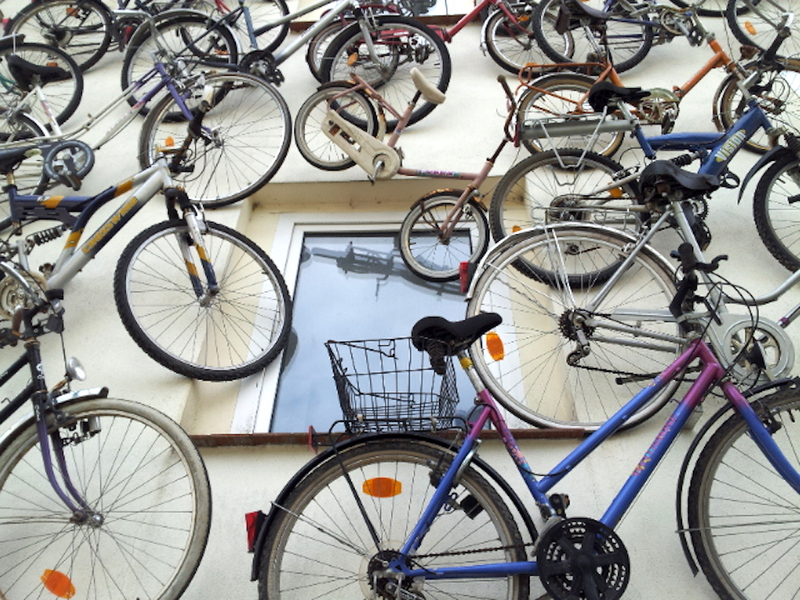 Unfamiliar Destination number 106 is Magdeburg, Germany a city you’ve perhaps never heard of or even thought to visit. 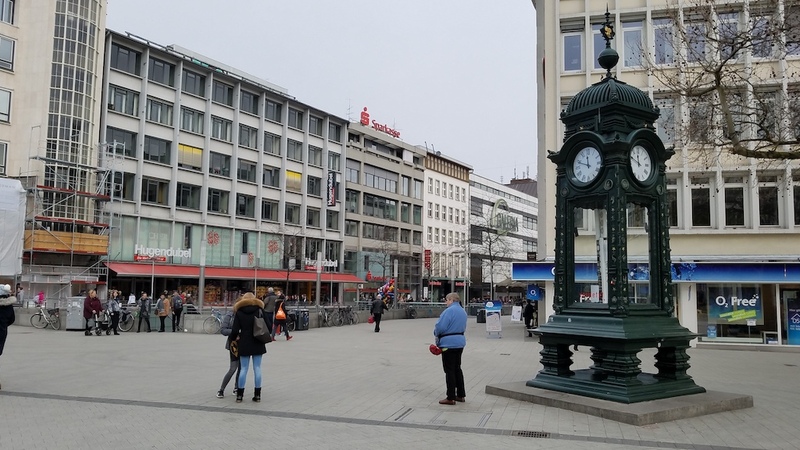 If you are looking for another quiet and quaint town, check out unfamiliar destination number 92, Hannover, Germany.